Android Reborn – Did you ever have any problem with launcher in MIUI 8? Yes, you can always use its default launcher or install your chosen launcher on your own. However, installed launcher does not seem to work in MIUI 8. Even when you have successfully installed it on your own, the home button will keep launching the default launcher. 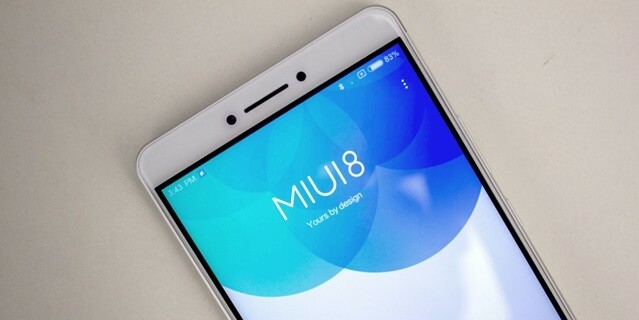 So, how to change default launcher in MIUI 8 then? Can we do so? In order to change and choose another launcher in MIUI 8, of course you will have to download and install your desired launcher on your phone. However, it does not mark the end of the things you need to do to let you get your launcher each time you hit the home button. There is the procedure you need to follow to make it happen. What do we need to do? Would it be too complicated? No need to worry at all. MIUI 8 is not that hard to deal with, actually. Follow this procedure below. With this, the desired launcher should appear instead of the default one. Here we go then. Yes, the solution to get your default launcher changed in MIUI 8 phone is to disable MIUI optimization. See? There is no need for you to go through complicated procedure to fix this problem. The solution simply lies on the phone’s settings. You should be able to get it done within minutes.